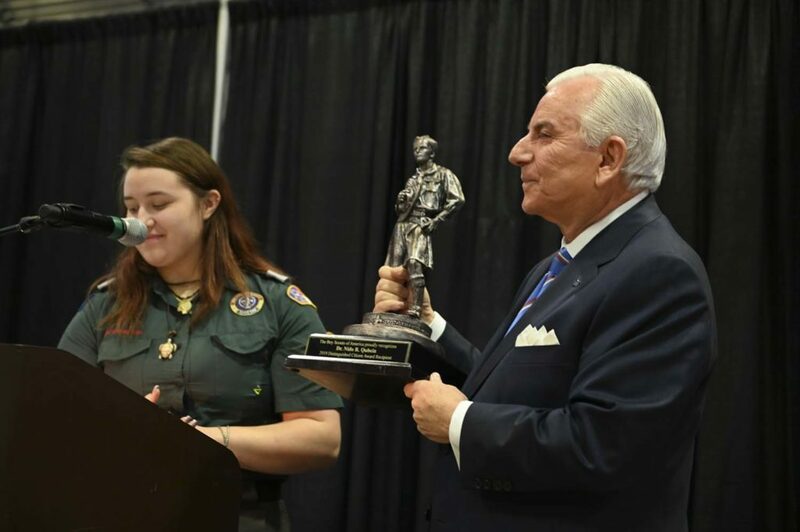 High Point University President Nido Qubein received the 2019 Distinguished Citizen Award from the Old North State Council, Boy Scouts of America on March 14. 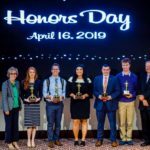 HIGH POINT, N.C., March 14, 2019 – Today, High Point University President Nido Qubein received the 2019 Distinguished Citizen Award from the Old North State Council, Boy Scouts of America. 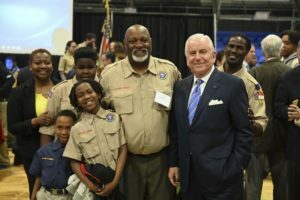 HPU President Nido Qubein (right) stands with Corvin Davis, committee chair of Troop 33 (left), and family after receiving the 2019 Distinguished Citizen Award from the Old North State Council, Boy Scouts of America. 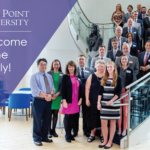 Qubein was recognized for HPU’s transformational growth since he became president in 2005. Qubein has exponentially grown the university in enrollment from 1,450 undergraduate students to a record 5,200 undergraduate students in the 2018-19 academic year, expanded campus size from 91 acres to 460 acres and established six new academic schools, bring the total to 10 academic schools. Qubein proudly proclaims HPU as a God, family and country school. 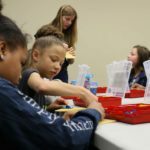 Qubein is an accomplished business leader and dedicated philanthropist. 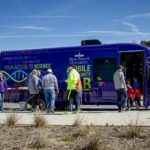 He serves on corporate boards of several Fortune 500 companies including BB&T, La-Z-Boy Corporation and the Wyndham Championship. 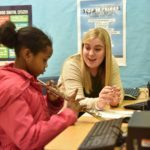 Qubein has also been inducted into the Horatio Alger Association for Distinguished Americans, along with Oprah Winfrey and Colin Powell. He is a recipient of the DAR Americanism Award, along with four U.S. presidents, and a recipient of the Ellis Island Medal of Honor.